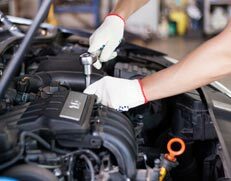 Everything from logbook servicing to brakes, suspensions and repairs. 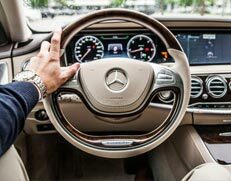 Keep your warranty & save with our safety check and vehicle inspection. 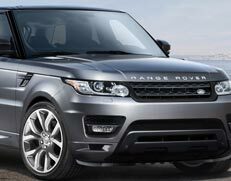 We service, repair and maintain vehicles to the highest quality. 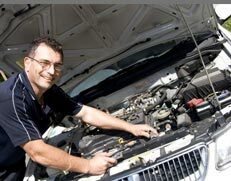 Highly experienced & qualified mechanics at your service. 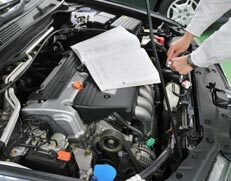 Get your car inspected & licensed with VicRoads licensed vehicle tester. 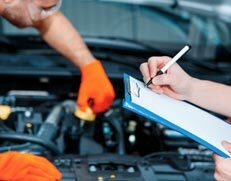 Industry leading expert onsite car inspections. 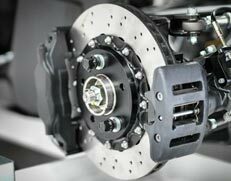 Specialist for clutch repairs and service for all makes and models. 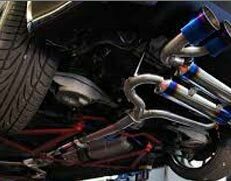 High-quality car exhaust repairs & replacement services.